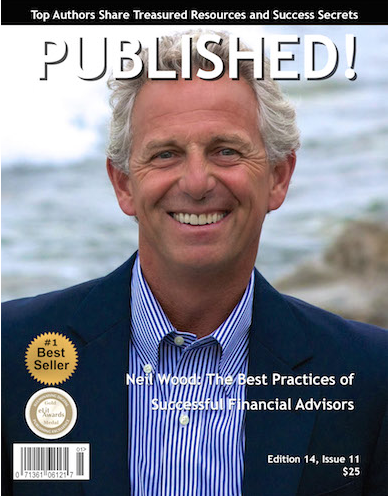 Neil Wood’s dynamic seminars have helped thousands of people get inspired and reach their goals in business and life over the last two decades. He has studied successful people for nearly 40 years and what he has discovered among these “winners” is that they share several common denominators. They are passionate and very clear about their mission and their goals, are open-minded to successful ideas and understand the best, most worthwhile use of their time. They have also realized that small positive shifts in their habits produce exponential changes in their life. He is also the author of The Best Practices of Successful Financial Advisors which was named #1 International Best Seller and Hottest New Release in October 2014 on Amazon. He brings a unique combination of success as a professional athlete and a successful speaker. He served four years with the U.S. Air Force during the 1970s, where his duties required him to have a Top-Secret clearance. While stationed in Aviano, Italy, Neil began to learn about two activities that excited him; running for peace of mind and the power of setting goals by Zig Ziglar. He excelled at both very quickly! Neil was a professional athlete in the 1980s and qualified for the United States Olympic Trials with a personal-best marathon time of 2 hours and 17 minutes. He has raced in more than a dozen marathons, winning two of them and has held the New Hampshire State Record since 1983. These days, he is as passionate about keynote speaking, coaching and inspiring people as he was about racing competitively among the top 1% twenty years ago!